As always we think of the best for our clients we have designed several types of offers that can be adapted to each need, you can find trip for romantic plans, bachelor parties, group packs, and much more! This pack allows you to choose between 3 sports extras among the following: water skiing, wakeboard or different types of inflatable “donuts”. 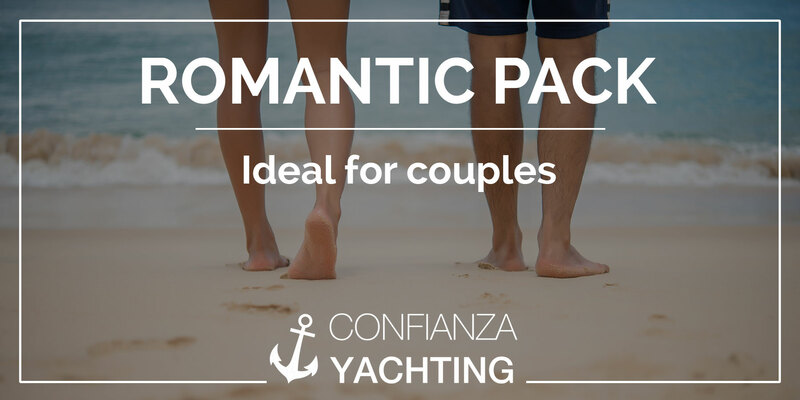 This offer is focused on couples who would like to rent the boat 2 days and sleep one night in one of the beautiful beaches of our coast. 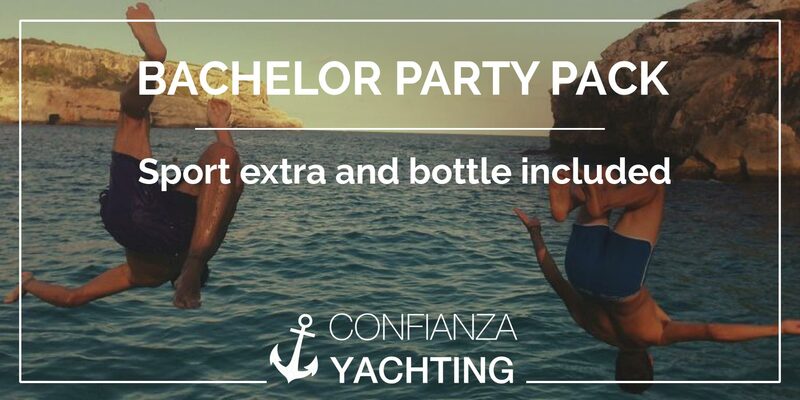 This pack includes a 7 % discount over the boat price and we will reward with a bottle of wine or cava. This offer is focused on a big groups of a maximum of 12 people, who will make the trip with our skipper so you don’t hae to worry about anything. The prices are the standard plus the skipper price, but the offer includes some bottles of Cava (champagne) or wine and a donut or skis, totally free. This offer is focused on a groups who would like to discover the National Park of Cabrera. This trip would be exclusively with our skipper who would show you the best places of Cabrera. 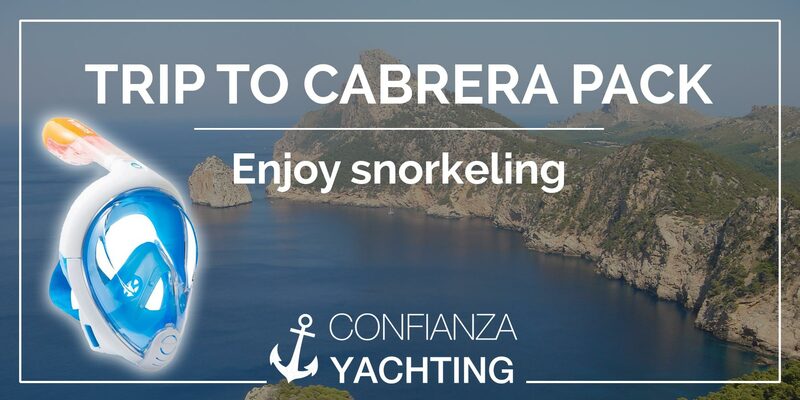 This offer includes snorkel kit for each person, and one extra hour of trip completely free, because the island is one hour away from Portocolom. This offer is focused at groups of a maximum of 6 people, with or without skiper, depending on the clients. The offer includes 4 fishing tackle with bait. 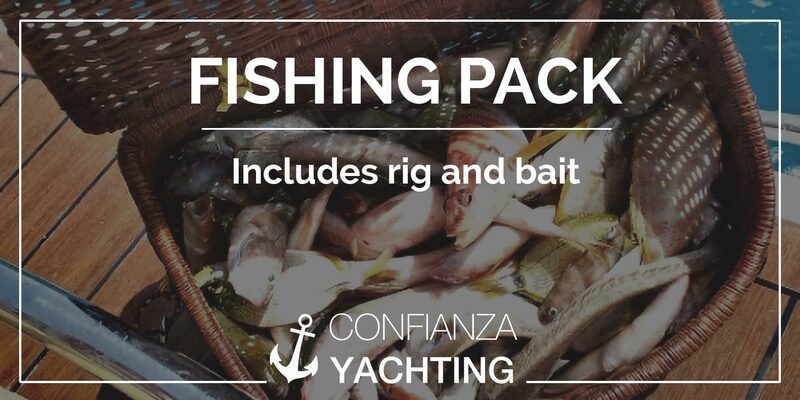 Price: the standard of the boat plus € 20 for each rig and bait.